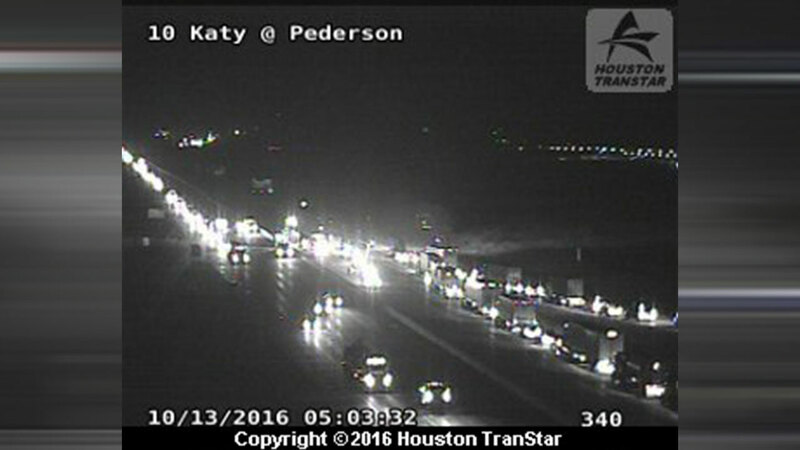 WALLER COUNTY, TX -- An accident involving a big rig has shut down I-10 westbound in Waller County at Pederson. We do not yet know how the accident happened or whether there are any injuries. Traffic is being forced off the freeway at Pederson. Katherine Whaley says you can use Highway 90 as an alternate.